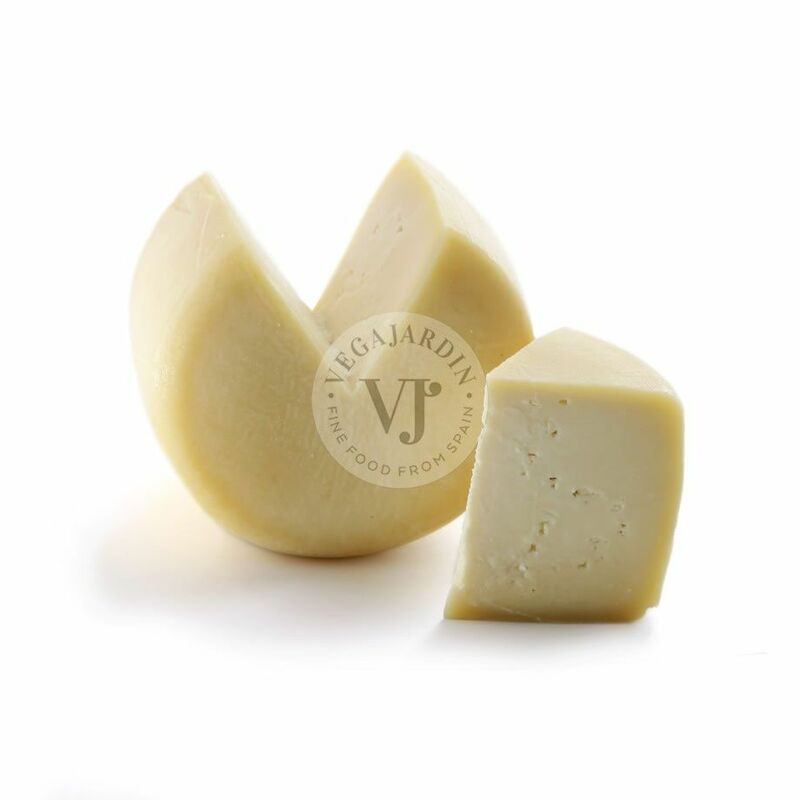 The Peralzola cheese is made 100% with pasteurized sheep´s milk. It gets an intense aroma, with a touch of mold and a global pasty impression, which make it unmistakable. An authentic asturian delicacy with a soft texture and a yellow veined greenish blue colour. On the palate, leaves light bitter feelings with a mild aftertaste. It is a treasure for lovers of blue cheese. Weight: 2 kg / 800 g approx.